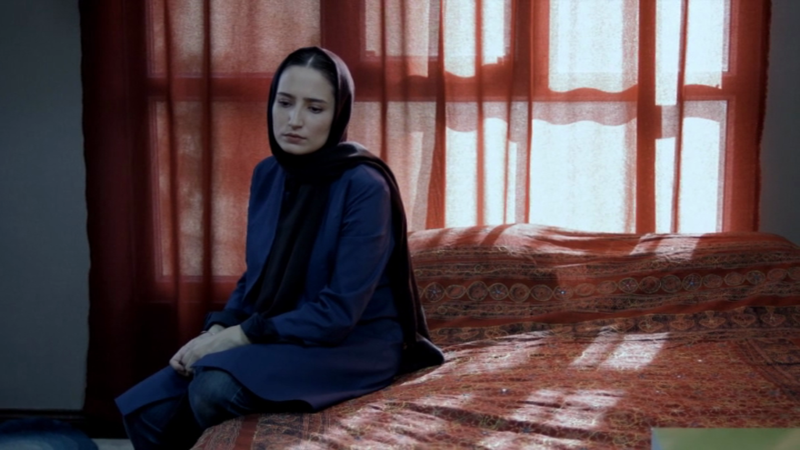 Nahal who is four months pregnant suddenly finds out that her child is dead. She chose silence and decides not to talk with anybody about that. A dark film with moments that recall Bunuel. Nahal is around thirty and in her fourth month of pregnancy. 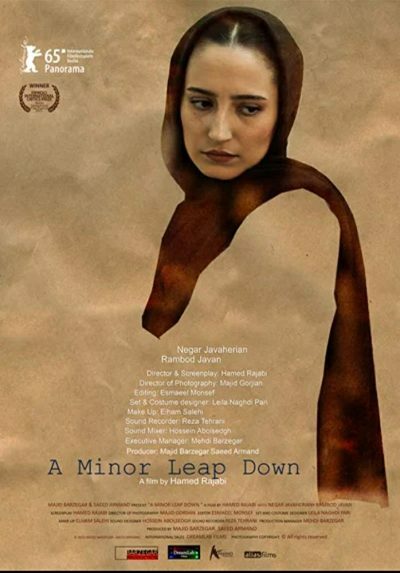 During a routine check-up she learns that her baby has died and she now faces a curettage abortion in two days’ time. When she tries to address the subject, neither her mother nor her husband give her a chance to speak. Nahal knows that her family will force her to go back to taking the antidepressant medication she began prior to her pregnancy. At first the young woman appears to resume her daily life as before, but her silence soon turns into rebellion. 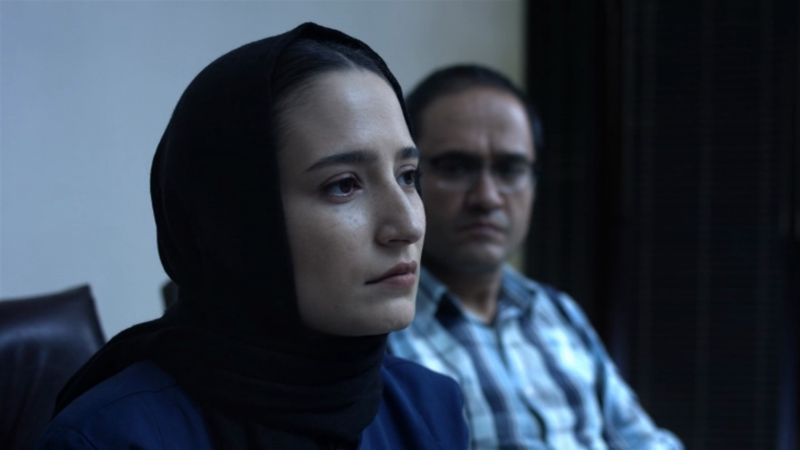 Hamid Rajabi portrays a woman who revolts against the veneer of her middle-class existence, a woman who wants more from life than a coffee machine, a fridge with an ice dispenser and a second car. Nahal breaks free from the constraints of her standardized existence; her protest is unexpectedly anarchic as she deliberately provokes the people around her and draws them out of their shells. Paridan az Ertefa Kam describes a struggle which ultimately cannot be won, but nonetheless has to be fought. 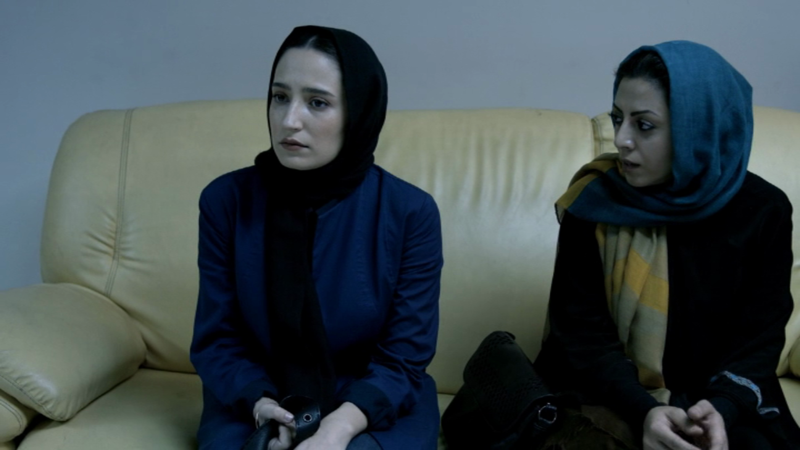 The film also explores an Iranian middle-class which, with its love of status symbols, seems to have locked itself away in a mental prison.